Savage Success, formerly Miles Global, is one of the most respected management consulting firms in North America. Founded in 1978 by Linda Miles, Miles Global has evolved into an Inc 500 company: We speak to professional organizations and dental practices all over the world. 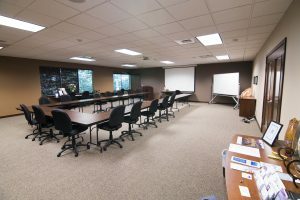 While our home office is located in the small town of Gig Harbor, WA, our reach is global – if there’s an industry conference or seminar, regardless of location, Dr. Rhonda Savage and her team will speak and consult for your business. We focus on communication. Through decades of experience, we know that excellent communication is the backbone of every successful business. We also emphasize establishing highly organized business systems, team accountability, leadership at all levels, customer service, and marketing – all in the pursuit of creating profitable, efficient businesses. Whether you’re just beginning your business or are an experienced small business owner, Savage Success consulting services, conferences and seminars will help you and your business flourish!